Have tattoos become so mainstream that even your local produce are getting them too? Well, yes and no. The fruits found in your nearest supermarket may soon feature some permanent skin branding, but not because it’s the new cool thing – it’s just more environmentally conscious. New regulations have passed in the European Union that will allow produce companies to use iron oxides and hydroxides on the skin of fruit. This combination of chemicals enable companies to laser cut logos, labels, and barcodes onto the food item and make this “tattoo” clearer to the human eye. 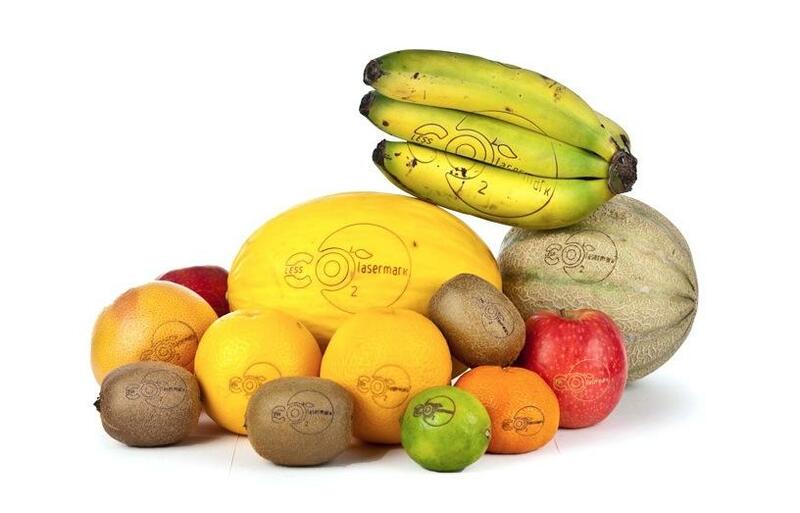 This technology, created by a Spain-based company called Laser Food, opens a new way to brand produce that are normally shipped without fancy packaging. Rather than slapping on annoying stickers most people forget to peel off, the laser etching lets the branding become one with the skin – and consumers can eat right through the engravement. The laser cutting technology can do more than just eliminate sticker material. Companies can now etch QR codes or barcodes to help consumers scan and learn more about the product, such as nutritional information or the company that grew the crop. 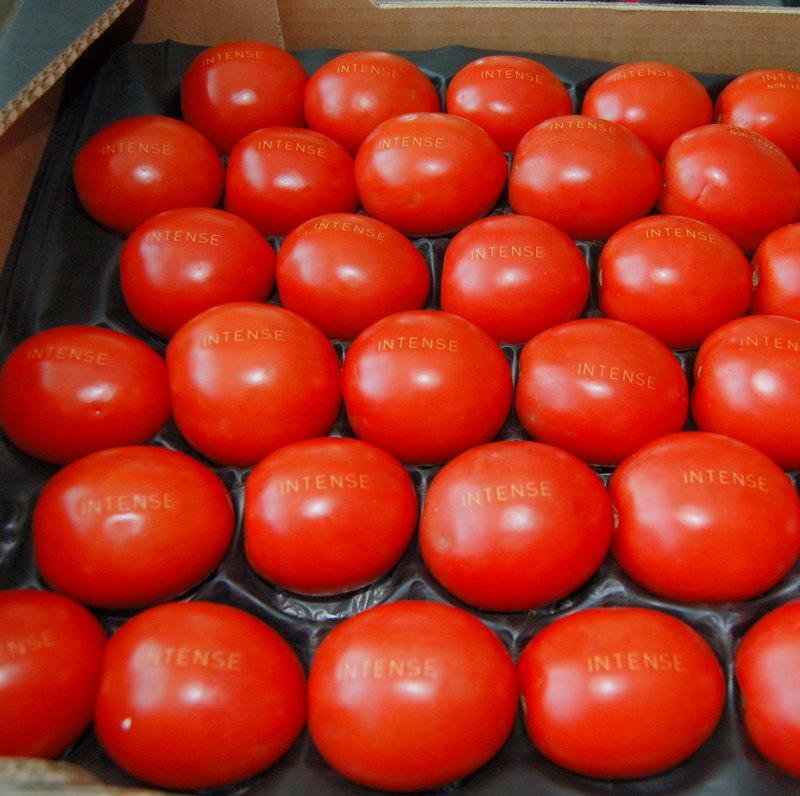 Supermarkets can also cut their logo onto the produce as a way of seamless marketing. Despite the laser technology, Laser Food promises that the process is gentle on fruits and will not damage the goods underneath the skin, making it possible to laser cut more fragile fruits like bananas and tomatoes. The company also boasts machines that can laser cut up to 54,000 pieces of fruits per hour. Laser Food is not the only company that have previously tried to switch companies from sticker branding to laser cutting. Eurolaser has also attempted to market similar technology, but it was only recently that the EU passed the regulations on using iron oxides and hydroxides to help condition fruit skins for their engravement. It’s a novel piece of innovation for sure, but convincing companies to switch to this new (and likely expensive) method might take some time. Still, we’re on board with anything that takes away those silly produce stickers that always seem to be in the way.